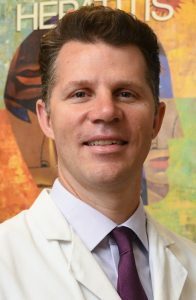 Dr. Ramers is a specialist in infectious diseases and oversees clinical programs in HIV, Hepatitis B and C at Family Health Centers of San Diego (FHCSD), an urban, underserved, FQHC clinic network. He serves as FHCSD’s Assistant Medical Director for Research and Special Populations, and the Director of Graduate Medical Education, serves on several speaker’s bureaus, providing HIV and HCV education throughout the Western US, and has consulted for the CA Dept of Public Health, WebMD, Medscape, and the CDC in Atlanta. He chairs the California Chapter of the American Academy of HIV Medicine, and has advocated for HIV/HCV care at the state legislative level.  Dr. Ramers serves as a co-investigator on several NIH-sponsored projects in collaboration with other SDSU investigators.